Wendy Williams is coming back to her talk show on the 19th of March, but before returning to the set of her favorite series, she’s making an appearance on Good Morning America for her first interview in three weeks. 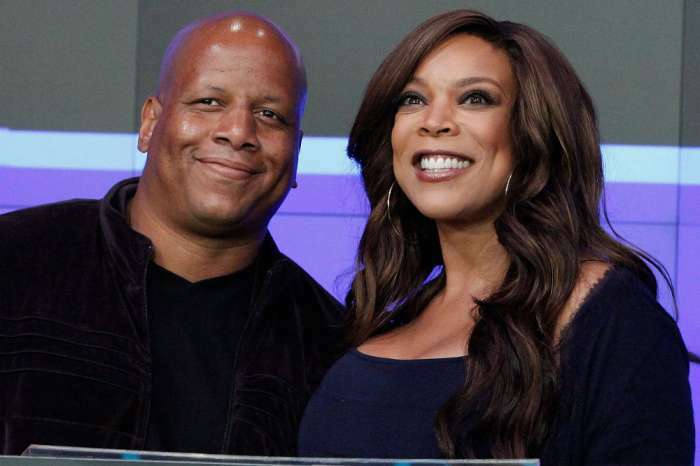 As it was previously reported, Wendy had to take some time off due to medical problems. 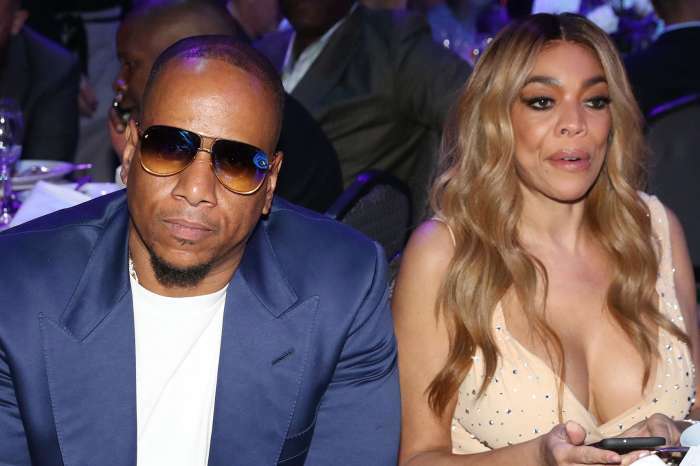 Wendy suffers from a condition called, Graves’ disease, and it was the reason for her collapse on the air back in October of 2017. In a video segment released by The Daily Mail, Wendy said she had missed three appointments with endocrinologists, meetings which are crucial for determining her health status. Following her visit to the doctor in February, she found out her levels were way off the charts. As a result of her checkup, on the 21st of February, Wendy revealed it was time for her to take a break to deal with her health issues. A representative who spoke with Us Weekly following her announcement of a leave of absence explained that Wendy is a “true champion” and never misses work. However, there are times when a person has to rest. Otherwise, they put their health at risk. As for the status of her show, Williams revealed that it would be playing repeats over the course of the three weeks. 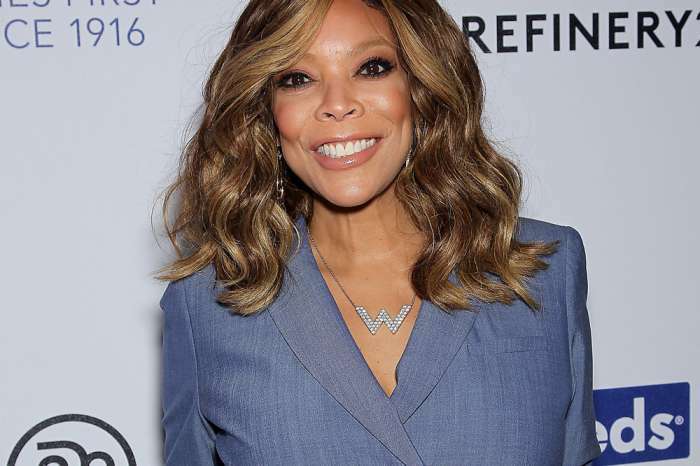 Either way, it’s good to hear Wendy is coming back to the small screen, and we look forward to watching the next episode of The Wendy Williams Show.